Are human emotions really contagious? Why one person’s laughter is soon shared by another’s? Seeing emotional expressions such as smiles and laughter in someone else often triggers a corresponding emotional response in the watcher. This may be a basic element of social interation: synchronyzing a common emotional state in all members of a group whose brains process what they see of the environment around themin a similar fashion. Controlled by the limbic system, laughter is also considered to be a healing for the human body because it reduces the stress response, boosts immunity, increases resilience, combats depression and relieves pain. According to Adjunct Professor Lauri Nummenmaa from Aalto University, sharing others emotional states provides the observers a somatosensory and neural framework that facilitates understanding others intentions and actions and allows to tune in or sync with them. Such automatic tuning facilitates social interaction and group processes. 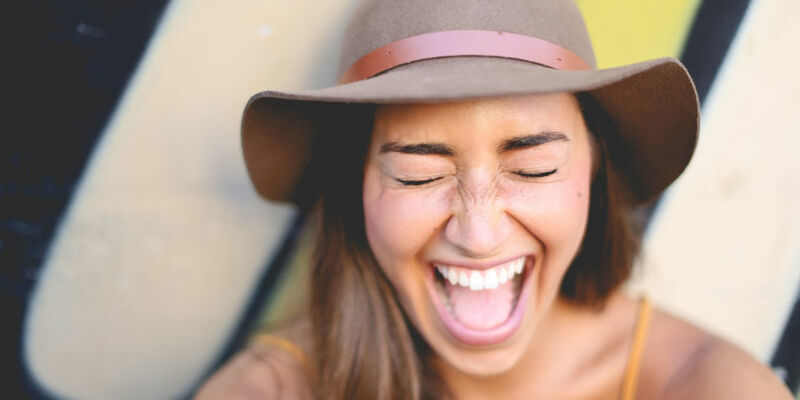 The new study can be compared with with one by researchers at University College (UCL) and Imperial College London published in the Journal of Neuroscience in 2007 showed a possible mechanism for contagious laughter. Positive sounds like laughter trigger a response in the area of the listener’s brain activated when we smile, as though preparing facial muscles to laugh.